Have a favorite dress or tunic, that you’d love to wear every day? Interested in creating a version of this garment in a fabric of your choice? We’ve got the class for you! 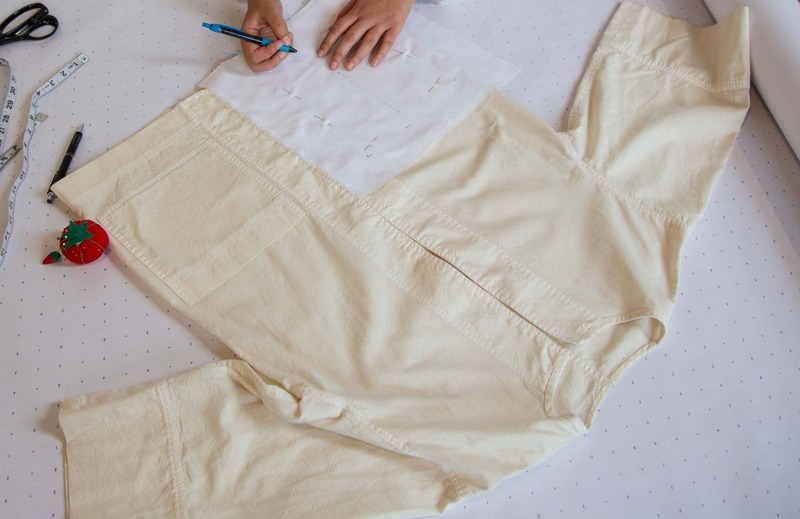 In this two-day intensive, students will be guided through the creation of a reusable paper pattern and completing a garment from an existing item in their wardrobe. By using a “rub-off” technique you will be able to create a muslin prototype and alter any fit issues before sewing a new garment from fabric of your choosing. This session will focus on how to pattern and construct simple garments that slip on over your head, (without closures, like buttons/zippers), such as tunics, shirts and dresses. This class is ideal for those with basic garment sewing experience.